It never fails, you throw a great party with tons of food and what is the first thing to go – the snack mix! There’s just something about the often sweet and salty combination that makes it irresistible. The crazier things is it’s usually one of the easiest thing to make. Whether you’re planning a holiday gathering, a birthday party or some other fun get together, there’s always a snack mix that is just right for the occasion. 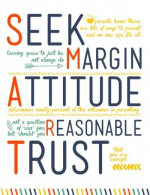 To make things easy, we’ve gathered some of the best ones all together in one place for you. So no more need to waste time searching for snack mix recipes. Just scroll through and find the one that fits what ever kind of celebration you may be planning. Did you just get put in charge of the class holiday party? Are you hoping to host a neighborhood meet and greet, but want to keep it simple? Looking for a themed treat to serve at your child’s birthday bash? Whatever event you’ve got going, snack mix is always a winner when it comes to food to feed your guests. Even better, it couldn’t be easier or more affordable to make. Just pick your favorite from these 20 popular snack mix recipes! This Salty Sweet Caramel Snack Mix from Call Me PMC even has caramel corn. Yum! There’s a ton of chocolate and marshmallow goodness in this Smores Snack Mix from A Night Owl Blog. This Cheddar Apple Pie Snack Mix from ABCs and Garden Peas is unique and looks delicious. Find all the pretty colors of Fall and your favorite Fall candy in this Scarecrow Snack Mix from Sunshine and Hurricanes. 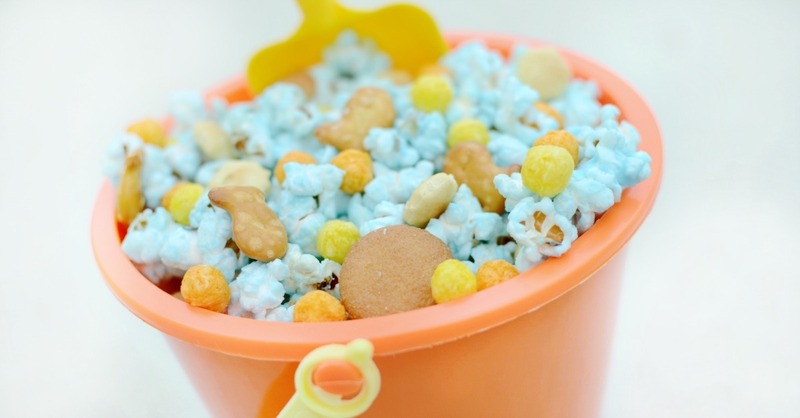 This Kibbles & Bits Snack Mix from Love Bakes Good Cakes is fun and looks so good. You’ll get your spicy fix with this Boy Scout Snack Mix from Call Me PMC. 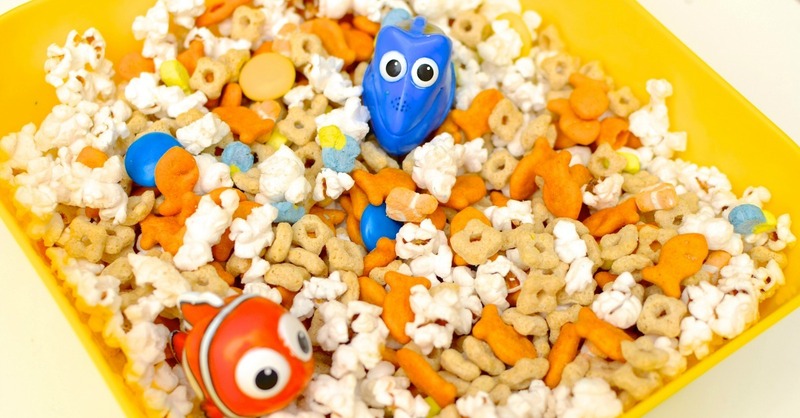 Watch for sharks in this Shark Bite Snack Mix from Kid’s Activities Blog. For more water fun, try this Pool Party Snack Mix from Sunshine and Hurricanes. Kids will love this fun Campfire Snack Mix from Simple Seasonal. 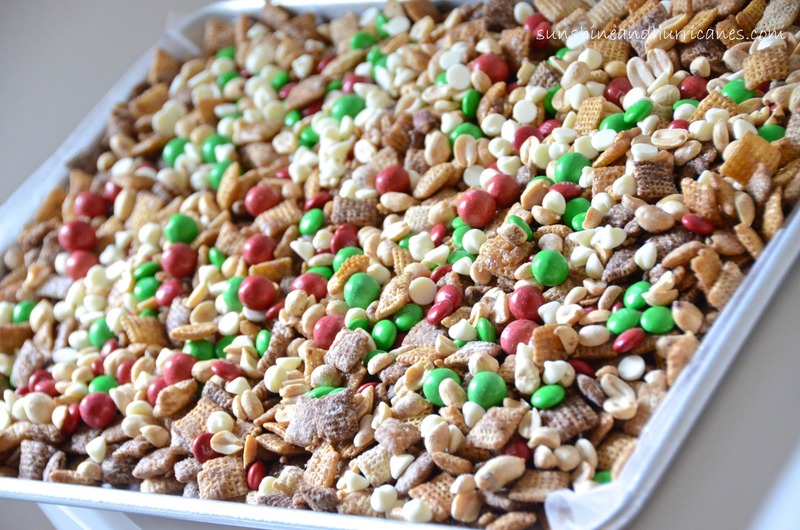 This Santa’s Sweet and Salty Snack Mix from Mom Endeavors is perfect for Christmas. Bananas and chocolate make this Chunky Monkey Snack Mix from a Night Owl blog delicious. This Rainbow Snack Mix from Frugal Living Mom is super sweet. Create a super fun movie night snack with this Finding Dory Snack Mix from Sunshine and Hurricanes. If you want something savory, this Ranch Roasted Nuts Snack Mix from It’s Yummi is perfect. Your little pirates will love this Pirate Snack Mix from Mom Endeavors. Enjoy another fun movie night treat and explore the galaxy with this Star Wars Snack Mix from Sunshine and Hurricanes. This Mickey Mouse Snack Mix from Mom Endeavors is perfect for little munchers. Your little Minions will love this Minion Snack Mix from Sunshine and Hurricanes. 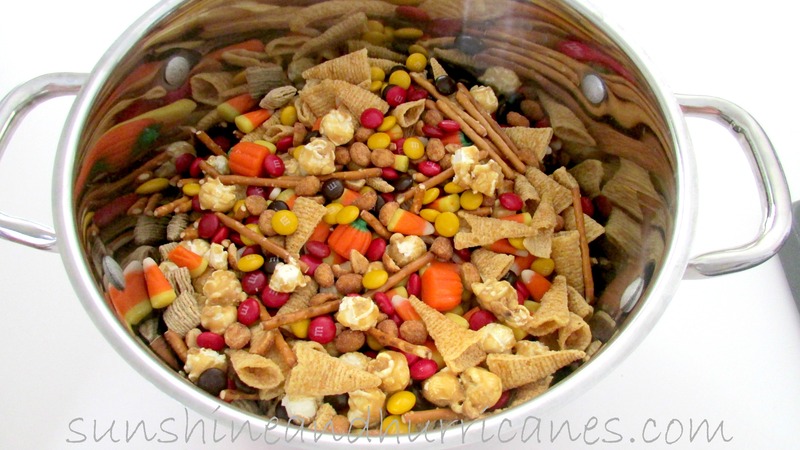 Finally, this Holiday Snack Mix from Sunshine and Hurricanes is so festive and delicious, too! Great for any party, whip up this Crock Pot Chex Party Mix in a snap from A Year of Slow Cooking. One of the other things that makes these snack mix recipes so special is that even though they are simple to make, they can be served in so many fun ways. Get creative with the containers you use and think about how to tie it into your theme. Do you have any other snack mix recipes you might suggest?